The Chief of Staff of Iranian president and president of Turkmenistan stressed the need for closer cooperation between Tehran and Ashgabat to maintain peace and stability in the region and fight against terrorism. Iran Press/Asia The chief of staff of Iranian president, Mahmoud Vaezi, met and held talks with Turkmenistan’s president Gurbanguly Berdimuhamedov and also Turkmenistan Foreign Minister Raşit Meredov on Wednesday, calling for expansion of bilateral and regional cooperation to maintain peace and stability in the region and fight against terrorism, according to MNA. President Rouhani's chief of staff also attached great importance to expansion of trade ties with Turkmenistan, saying it is imperative to facilitate conditions for boosting cooperation in transportation and transit. For his part, Turkmenistan’s President Gurbanguly Berdimuhamedov said his country, ever since its independence, has supported Iran, noting that the two countries have stood by each other’s side during all regional developments. He then called for closer cooperation in the fields of economy, culture, trade, and transport. Iran has enough capacities to meet Turkmenistan’s economic and trade needs, he added. He also attached great importance to Tehran and Ashgabat’s economic cooperation in the Caspian Sea. 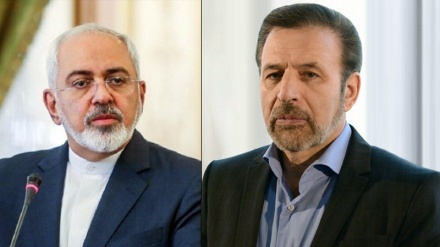 Meanwhile, Chief of Staff of Iranian president made the remarks in a meeting with Turkmenistan Foreign Minister Raşit Meredov on Wednesday afternoon, during which the two men emphasised deepening and accelerating bilateral relations in various fields. Emphasising that Iran's foreign policy is to develop relations with its neighbours, the chief of staff of Iranian president said "Iran and Turkmenistan have long historical relations and deep cultural ties with each other,” adding that Iran is ready to develop bilateral relations further with Turkmenistan in all fields. 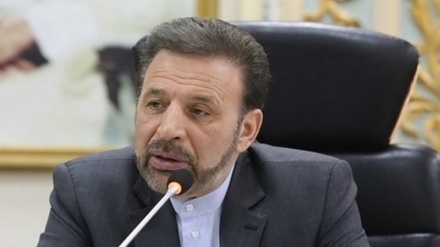 Vaezi said economic and commercial relations between the two countries in various fields are satisfactory, however Tehran and Ashgabat can further increase the volume of trade between the two countries. 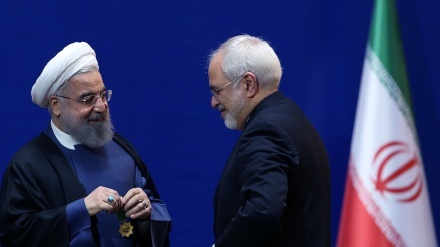 The chief of staff of Iranian president said that Tehran sees no restrictions on bilateral cooperation with Ashgabat in various fields such as energy, customs cooperation, technical and engineering services, transportation and transit, and maritime cooperation in the Caspian Sea. Vaezi further noted that the common borders and cultural commonalities between the two countries provide a good opportunity for boosting trade and tourism relations, calling on the Turkmen side to cooperate on the removal of barriers on the way of expansion of trade and tourism relations. Raşit Meredovv, for his part, expressed his happiness with Vaezi’s visit to Ashgabat, hailing the long-standing relations between the two countries and stressed,Ashgabat sees no obstacles to the development and expansion of bilateral and regional ties with Tehran. Also, Majlis Speaker Ali Larijani and Rasit Meredow in a meeting in Tehran on May 12, 2018 emphasised on expanding trade, economic and industrial relations. "Tehran and Ashgabat have long-standing and historic relations and the cultural commonalities between the two countries pushes them towards development of bilateral relations in all fields,” Meredov said. He said that Iran has a ‘special position’ in Turkmenistan’s foreign policy. The Turkmen foreign minister said that the regular exchanges of visits by the two sides’ officials indicate their willingness to expand their relations. He emphasized the common areas of cooperation between the two countries, adding that Iran could help Turkmenistan in various fields of maritime, air and rail transport, trade relations, technical and engineering services. 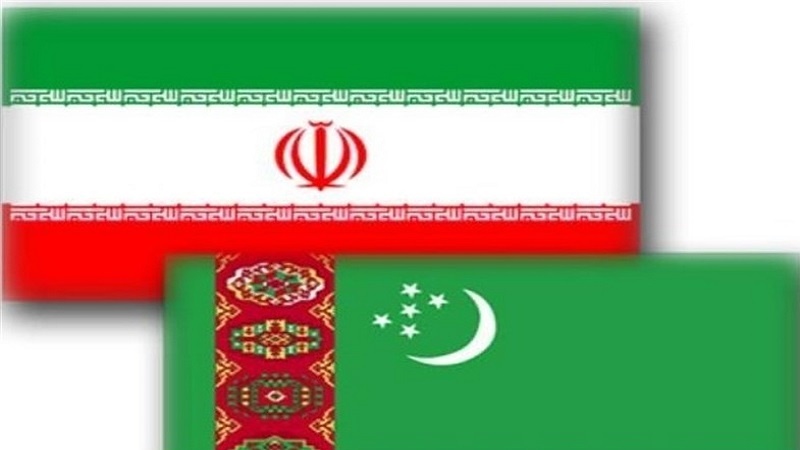 Meredov added “we believe that the two neighbouring countries of Iran and Turkmenistan have numerous common interests that ask the two countries to remove all existing barriers and expand their relations.” Heading a high-ranking politico-economic delegation. Mahmoud Vaezi, the Chief of Staff of Iranian President Hassan Rouhani, arrived in Turkmenistan's capital on Wednesday morning. Iran and Turkmenistan also signed 13 cooperation documents and memorandum of understanding in various fields during the official visit of the President of the Islamic Republic of Iran Hassan Rouhani on Mar 27, 2018.